Easy monetary policy is soon going to be over, with huge consequences for debt, asset prices and inflation. Here is our view on what happens next, the risks involved and the chances of another economic crisis. Over the next few years, the developed world will begin to transition away from the longest unbroken period of easy monetary policy in recorded history. For most of the decade since the financial crisis, central banks have kept interest rates close to zero and unleashed previously unconventional policy tools, such as quantitative easing (QE), on a massive scale. The watchword for the next decade – and perhaps significantly longer – is likely to be normalisation. There are compelling reasons to encourage monetary policy normalisation sooner rather than later. Raising interest rates and ending massive bond-buying programmes should help to curtail spiralling public and private debt, create a fairer climate for savers, temper dangerous asset bubbles, and re-equip policymakers with tools to deal with future economic shocks. 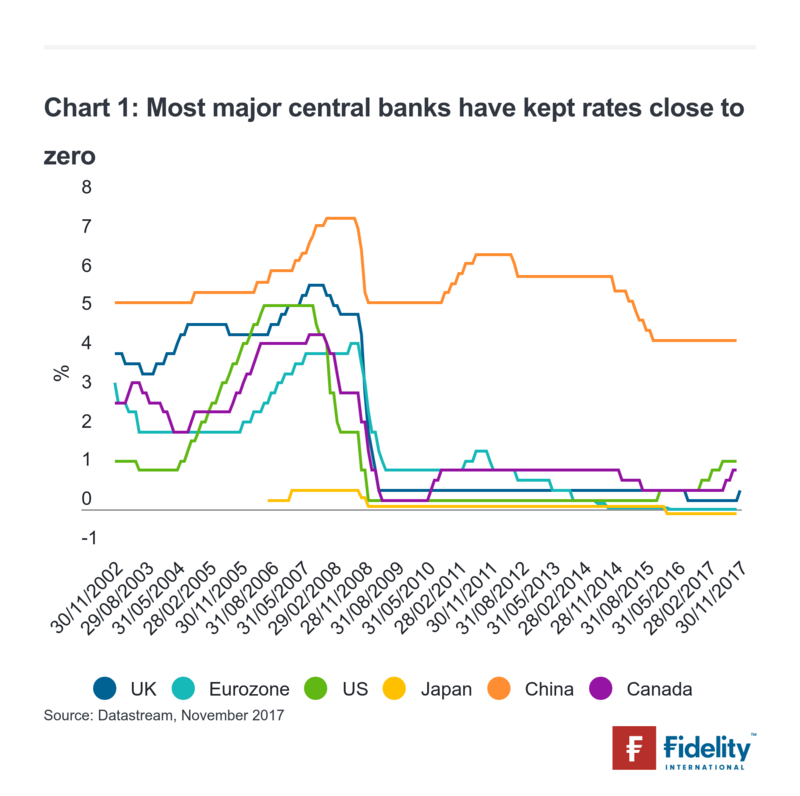 Central banks around the world have taken pains to emphasise that normalisation will be a slow and incremental process. In a speech in 2017, Mario Draghi, President of the European Central Bank, said: “Any adjustments to our [monetary policy] stance have to be made gradually, and only when the improving dynamics that justify them appear sufficiently secure.” Bank of England Governor Mark Carney recently said that any interest rate hikes in the UK would be “gradual” and “limited”. Nevertheless, the road ahead is unlikely to be smooth. Normalisation will have a host of effects on the global economy, and has serious risks if not executed effectively – not least the prospect of sending the world back into recession. The withdrawal of cheap money, and what this means for asset prices, could be painful for many investors. How quickly, then, will central banks try to bring about normalisation, and what factors will they consider? 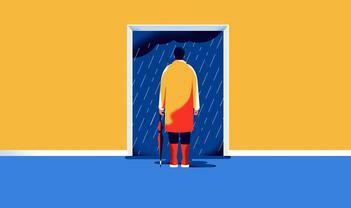 How will investors react – where will the pain be felt most acutely, and who stands to gain? And how will the process of normalisation be affected by known unknowns, such as Brexit, and the unknown unknowns of future crises and exogenous shocks? What does ‘normal’ mean? The minimum requirement is that interest rates should once again rise above the level of inflation. But for myriad of reasons, it is unlikely that rates will reach their pre-crisis levels of about 5%, even in the medium term. Many of these reasons are interconnected: unprecedented levels of global debt, demographic change and falling productivity across much of the world, and declining inflation expectations. A ‘new normal’ of 2.5% was tentatively suggested by the Bank of England (referring to the base rate) as far back as June 2014, and by the US Federal Reserve (the Federal funds rate) in September 2017, though these are educated guesses at best. Getting to normal requires central banks to tighten monetary policy by pulling two levers: raising interest rates and unloading assets from their balance sheet. The world is still in the nascent stages of this process, but some regions are further along than others. For example, the Fed recently announced plans to begin gradually cutting its $4.5 trillion balance sheet, after raising interest rates to a range of 1-1.25% in June 2017. Meanwhile, the European Central Bank has maintained negative interest rates since 2014, but announced at its October meeting that it would begin reducing the amount of asset purchases it makes under its QE program in January 2018 (from €60 billion to €30 billion a month). The Bank of England, meanwhile, felt compelled to cut rates to a record low in an emergency measure after the Brexit vote last year, but reversed the decision in November 2017. From central banks’ perspective, the right time to tighten monetary policy depends largely on two key economic indicators. The first is inflation. The Fed, the ECB and the Bank of England all aim to maintain inflation at, or just under, 2%. 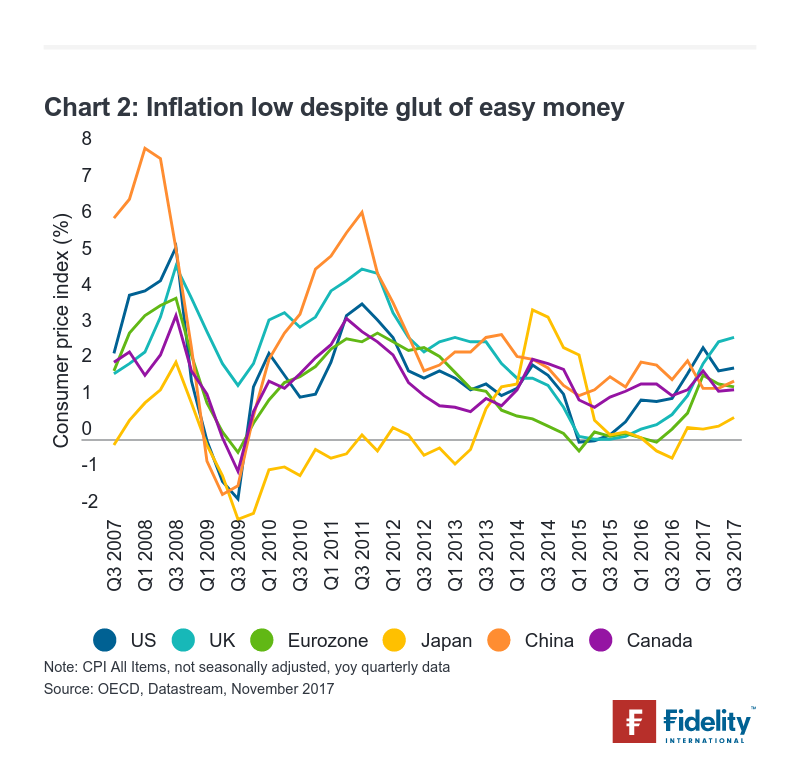 One puzzling feature of the economic environment over the past few years is that inflation has remained stubbornly low in spite of the glut of easy money (notwithstanding the UK where the devaluation of sterling in the aftermath of the Brexit vote has placed upward pressure on inflation). As James Bullard, president of the Federal Reserve Bank of St Louis, said in 2016: “Low inflation has been the major surprise of the era.” When inflation is significantly below target, central banks are reluctant to risk raising interest rates. The second indicator is economic growth. The global recession in the aftermath of the financial crisis was the most severe since the 1930s, and the reason central banks embraced easy monetary policy so fervently. Early shoots of recovery in the first few years of this decade were threatened, most prominently, by the Eurozone’s debt crisis. 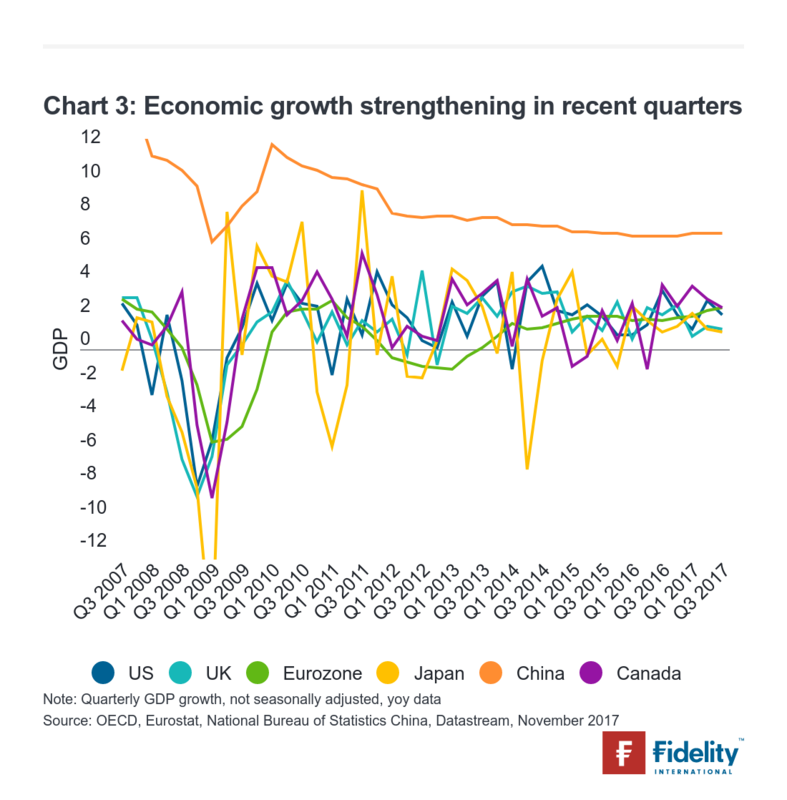 With some signs of inflation having emerged (but still below target across developed markets), and global growth appearing stronger than it has in several years, the current climate presents the best opportunity so far to step up the normalisation process. But policymakers are cautious as easy monetary policy has fuelled a sharp rise in global debt levels since the crisis, encompassing household, corporate and government debt alike. Global debt surged to a new high of $215 trillion last year – 325% of global GDP. In developed markets, it reached as high as 390% of GDP.1 Because of this soaring leverage, the global economy is potentially much more sensitive to small movements in interest rates than it was prior to the financial crisis. Central banks therefore know they face a very tricky balancing act. The risk to the economy of normalising too rapidly is that it chokes off consumption and investment, and kills the economic recovery. Mistakes have been made before: in 2011, the ECB raised interest rates to a high of 1.5%, before being forced to reverse the hike later in the year amid the looming threat of a Eurozone recession. The move probably exacerbated the region’s debt crisis and, once bitten, twice shy, helps explain why the ECB is now behind the normalisation curve. A major consequence of such low interest rates for many years is that investor returns from traditional, conservative investments have been considerably restricted – precipitating a hunt for yield. In other words, investors have been inclined to take more risks than they otherwise would in a normal environment. 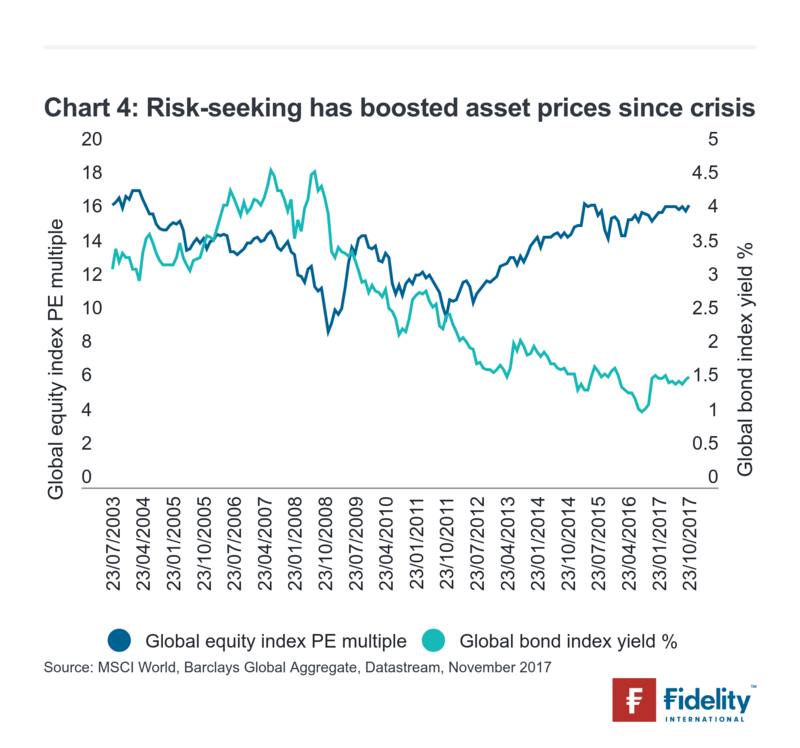 This propensity towards risk-taking has been one of the factors underpinning the strength of asset prices in recent years. This has been true across most asset classes. For example, taking a broad global perspective, price to earnings ratios in the equity market are reasonably high at present, typically ranging from average to above average. Bond yields are low relative to their historical levels. And alternative investments, such as real estate and infrastructure, are running on the expensive side. This raises a pivotal question: at what point in the normalisation process will investors reduce the amount of risk they are taking to more ordinary levels? The answer is likely to have a profound impact on financial markets. Thus far, the reaction of markets to early signs of tightening, particularly in the US, has been relatively sanguine, barring the initial bond market taper tantrum in 2013. It would, however, be a surprise if conditions do not become more volatile as the process gathers steam. The first place that investors are likely to see pain is the bond market, with a rise in yields. And this could knock over equity markets. Investors at risk include those backing business models that require cheap funding – funding which will probably not be so readily available after normalisation. For example, the high yield debt asset class could be vulnerable. Considering the growing amount of leverage being used by companies, and the cost of debt refinancing – which is currently low, but which will rise along with interest rates – there may be trouble ahead. On the other hand, there are investors that stand to gain in the short run from normalisation. Among the people who have paid the highest price for the past decade’s easy monetary policy are those approaching retirement now. Higher interest rates will be a boon to savers and pension funds – investors who, at present, are being forced to invest higher up the risk spectrum in order to compensate for miserly bond yields and annuities. Banks are also likely to benefit, as yield curves steepen and the difference between lending and borrowing rates rise. Asset classes such as contingent convertibles (CoCos) are, therefore, interesting investments in the current climate, because they stand to do well if banks’ capital improves. As the global economy weans itself off cheap money, the road will be bumpy. There are known unknowns likely to have an impact, such as Brexit. In November, the Bank of England reversed the 2016 emergency rate cut but it is now likely to proceed with extreme caution – particularly with the terms of a Brexit deal so uncertain. Though emerging markets operate in a different policy environment to developed economies, they will also be affected by normalisation in pronounced ways. In the hunt for yield over recent years, investors have flooded emerging markets with vast amounts of capital. Our view is that while monetary tightening remains very slow, emerging markets might seem resilient. But, in many cases, valuations in emerging market asset classes do not justify the fundamentals. A number of countries – notably Turkey, Brazil and South Africa – still have very pronounced external and internal imbalances, which would make them vulnerable to a more co-ordinated global normalisation policy. Then there is China. According to its central bank, China extended CNY 12.65 trillion ($1.85 trillion) of loans last year – a huge proportion of credit creation in the global economy. As the world’s most populous country steps up tightening measures it could hurt investors more than is currently priced in to the markets. Perhaps the most important question to ask is what will happen during the next financial crisis. It is uncomfortable to be forced to consider it, but it’s almost certain the next big crisis will be upon us before the normalisation process is complete. So, perhaps the biggest risk of not raising interest rates fast enough is that when the next crisis does hit, central banks will not have the monetary tools in their armoury to respond. Tools previously considered unconventional will now be seen as conventional: if central banks believe that assets have fallen enough to cause a systemic issue, or the economy is flirting with recession, they will probably be more comfortable expanding their balance sheets and exploring negative interest rates. It is also distinctly possible that central bank frameworks may change in the future – with a more explicit focus on ensuring financial stability. The challenge for central bankers is getting the balance right. It is a delicate, step-by-step process of moving the normalisation process far along enough to recharge their tools for the next crisis, while making sure not to inadvertently precipitate that crisis by moving too rapidly and tipping the global economy back into recession. The process of normalisation has now begun and is being led by the US, but the pace of change is likely to be very slow and incremental. The entire process could take at least a decade, and perhaps longer. It is also fraught with risks which may threaten global growth, including the high probability that the next crisis will occur while the world is still on the road to normalisation. To help control these risks, central banks will probably keep a number of formerly unconventional policy tools ready for use in their armoury. Interest rates are unlikely to return to pre-crisis levels, but will instead rise to a ‘new normal’. What does this mean for investors? In the short run, it’s important to think about what they want from the asset classes they are investing in. 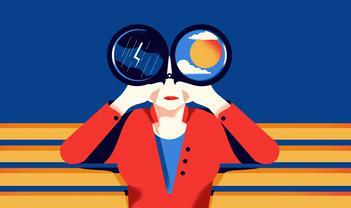 While the search for yield remains urgent in the current climate, investors should be aware of the risks. Now is the right time to start getting their portfolios into shape for increased volatility and the possibility that riskier assets could undergo a significant correction in 2018. The process of normalisation has now begun and is being led by the US, but the pace of change is likely to be very slow and incremental. The entire process could take at least a decade, and perhaps longer. It is also fraught with risks which may threaten global growth. To help control these risks, central banks will probably keep a number of formerly unconventional policy tools ready for use in their armoury. Interest rates are unlikely to return to pre-crisis levels, but will instead rise to a “new normal”. In the short run, it’s important to think about what investors want from the asset classes they are investing in.